Transit and rail systems continue to be restored and expanded nationwide. It’s our mission and responsibility to develop these forms of transportation to be reliable. 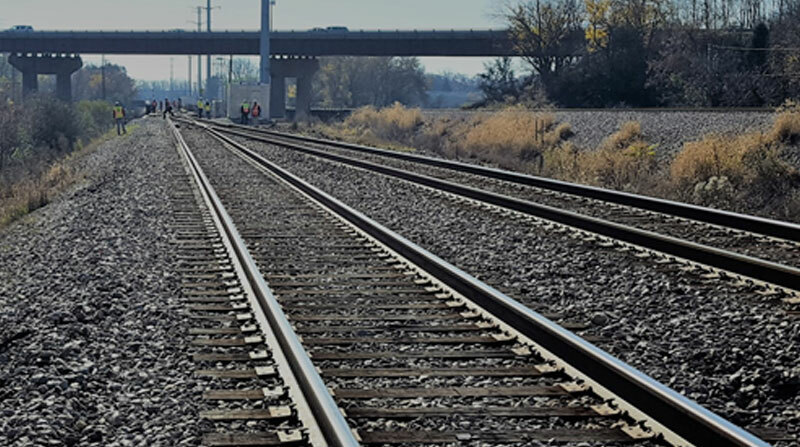 Wynndalco’s team of engineers is well equipped to meet your transit/rail needs with minimal disruption to the public having served freight railroad operators and transit authorities.